In terms of mid-90s tournaments, 40 players are a bunch. Even by today's standards, it is larger than any sanctioned Scandinavian Vintage tournament in the last five years, and 2/3s of the size of last summers main Vintage tournament at GenCon. Quite impressive for a casual format where the first price is a $0.05 card. 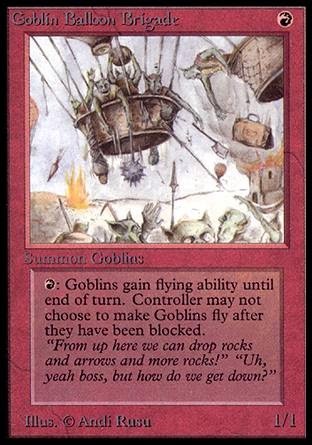 Winning or having "the best deck" are not the the main reasons why most people play 93/94, but I guess top8'ing a tournament in a format very close to the original version of the game still comes with some nerdy bragging rights ;) Today we'll look at the first half of the BSK top8. 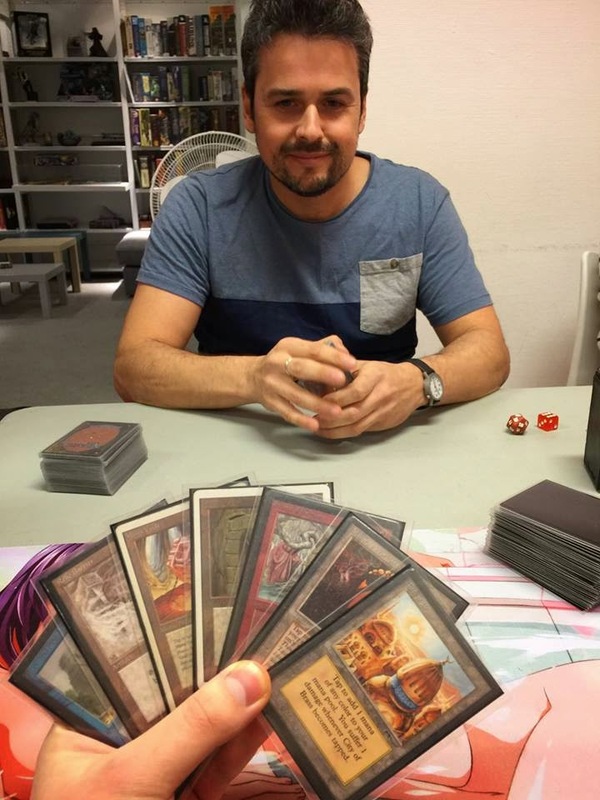 Today we have a guest report from one of the true legends of old school magic. A list of his achievements would probably be longer than the report itself, so I'll just quote a line from his Hall of Fame profile, and state that he was "the first consensus "world's best Magic player" in Pro Tour history". Or as he introduced himself in the report: "Pro Tour Player of the Year 1996, Pro Tour Hall of Famer, but still an apprentice in the format of formats, 93/94." Let's give the word to Olle Råde. When you sit down at the table for the first old school tournament of your twenty or so years Magic career, what could be a more rude awakening than staring down at the classic opening of Plains, Mox Pearl and Two Savannah Lions? 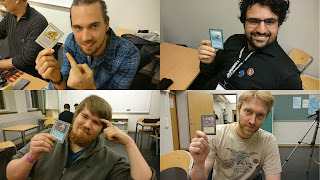 A weekend with good Magic and great people has passed in Borås. This was one of the largest old school tournament thus far, and we saw a lot of new faces and creative decks among the 40 players. I'll be posting player profiles and deck techs during the coming weeks, and hopefully we'll also get a tournament report written by one of the participants in the near future. For now, lets look at some pictures from the event.